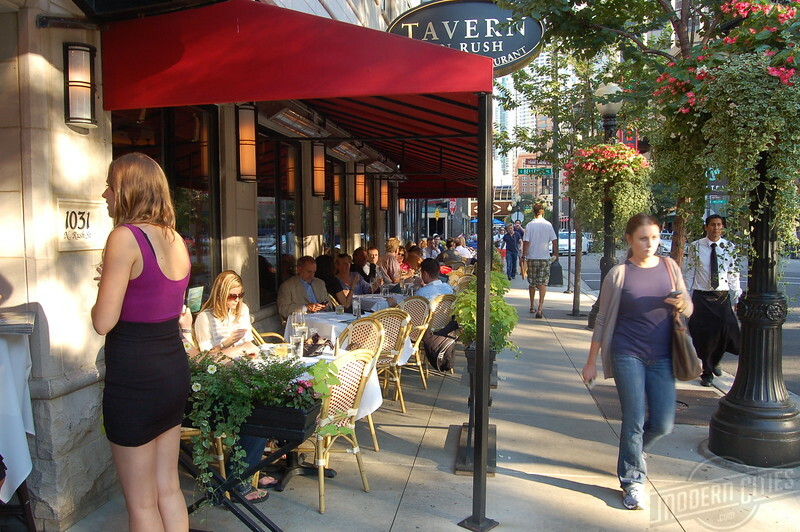 A vibrant public realm leads to successful businesses and additional economic opportunity. Here's seven sure fire ways to reactivate your community without breaking the piggy bank. Women dominate the global market place. According to Bloomberg, women make up 85% of all consumer purchases. If your neighborhood’s commercial district isn’t designed to make a woman feel comfortable in that space, then chances are that you’ll struggle to bring it back to life. When it comes to urban planning and architecture, this means placing special focus on lighting, landscaping, visibility, furniture and other features that enhance safety and the feeling of being in a safe environment.